Ask about our INTEREST-FREE CREDIT! 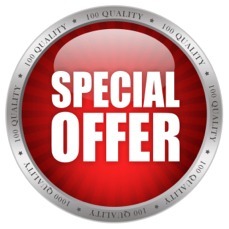 CONTACT US NOW TO TAKE ADVANTAGE OF THESE SPECIAL OFFERS! or TELEPHONE 0117 985 8580 NOW!